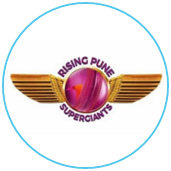 Rahul Tripathi ran up a 52-ball 93 to power Rising Pune Supergiant to their sixth win in seven games and move to third spot in the league. 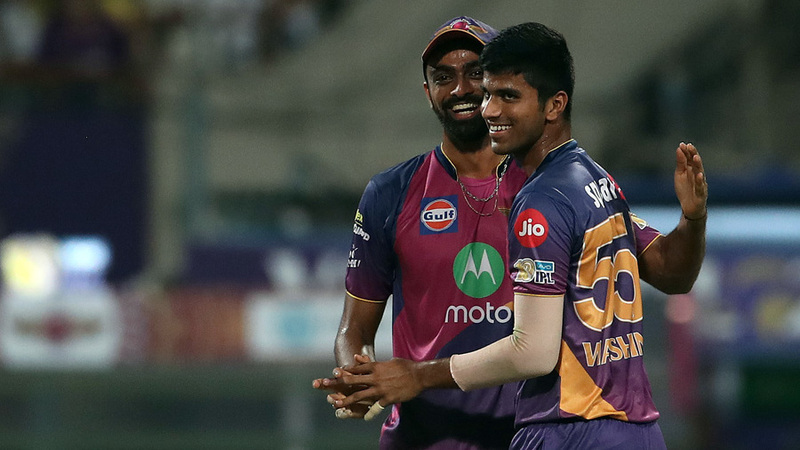 Despite wickets falling at the other end, Tripathi produced a full-blooded onslaught - hitting 78 runs in boundaries - and ensured Rising Pune had only a little to do towards the end. The chase of 156 got a bit harder with the loss of Ben Stokes, MS Dhoni, and then Tripathi himself with six needed. 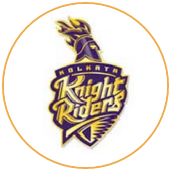 But Daniel Christian's flat six over deep midwicket off Colin de Grandhomme sealed victory with four balls to spare, consigning Kolkata Knight Riders to only their second defeat in six home games this season.